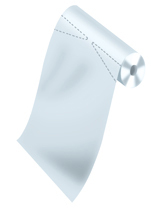 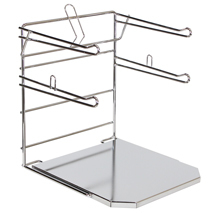 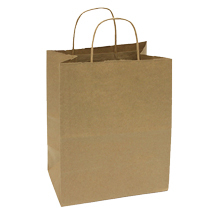 Specialty Store Services stocks all the retail shopping bags you need for a successful store! 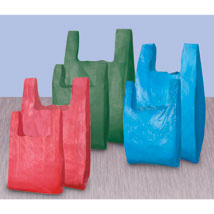 From everyday store essentials like Plastic T Shirt Bags in a variety of sizes and colors to specialty Plastic T Shirt Bags with unique patterns and designs. 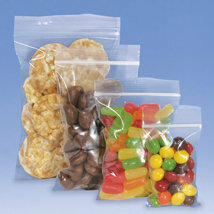 Plastic T Shirt Bags with Thank You imprinted and our most popular Black Heavyweight Plastic T Shirt Bags. 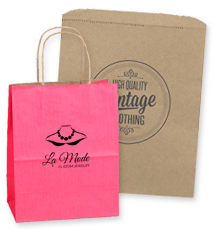 Paper Shopping Bags and Merchandise Bags in Kraft or White that can even be customized bags to advertise your business all around town.